1 Bedroom For Sale in London for Asking Price £650,000. A delightful one bedroom flat situated on the third floor of this popular portered development on Chelsea Bridge. 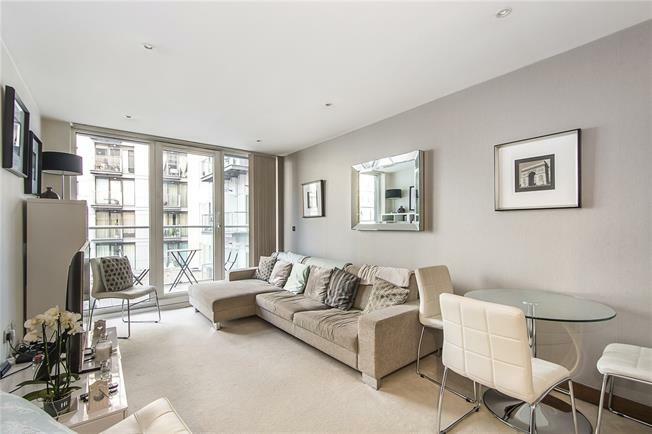 It offers plenty of light throughout whilst the development offers 24 hour security and is situated opposite Battersea Park. It would make an ideal pied a terre or rental investment. Located just south of Chelsea, the property is part of the Chelsea Bridge Wharf development and is well situated for the amenities of Sloane Square, the Kings Road and the open spaces of Battersea Park. It is also next door to the prestigious Battersea Power Station development. There are a variety of bus routes over the bridge into Central London whilst the nearest overland stations are Battersea Park and Queenstown Road which go into Victoria and Waterloo respectively. 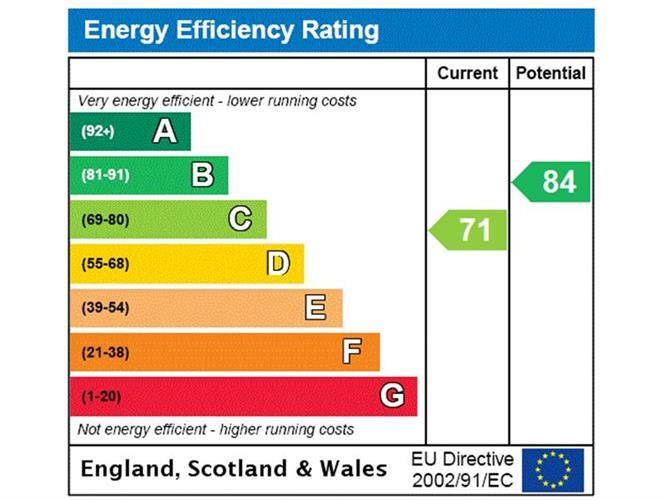 Service Charges £2,136 per annum and Ground Rent £400.00 per annum. Local Authority London Borough of Wandsworth.